We are thrilled to announce you can now embed your Sketchfab models on polycount.com! Polycount is a reference among 3D artists as one of the best places to share your work and get feedback about it, with great quality content posted on a daily basis. And now with Sketchfab integrated, they can do it in a more powerful way. We are happy to bring this awesome feature to this great forum. Thanks to the Polycount team for the work they have put with us to get this running. You can check out the official announcement of Polycount here. 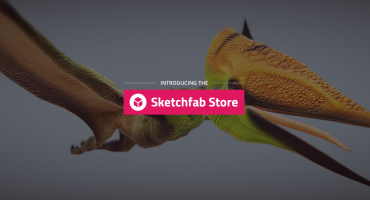 We are looking forward to seeing your work embedded with Sketchfab there!